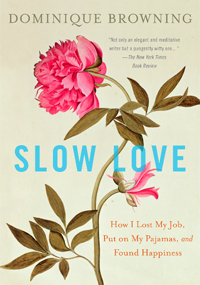 Slow Love is about wearing your pajamas to the farmers’ market, packing up a beloved home and moving to a more rural setting, making time to play the piano and go kayaking, reinventing yourself, and not cutting corners when it comes to love, muffins, or gardening. This elegant, graceful—and yet funny—book inspires us to dance in the kitchen and seize new directions. With the same warmth, wisdom, wit, and accessibility that readers have come to love and trust in her monthly column, House & Garden editor in chief Dominique Browning offers this lively, charming, and instructive story of restoring a neglected suburban garden. Browning's delightfully frank prose conveys the very sense of being deep in a garden, with all its organic smells and textures, and the myriad joys of deciding what to plant and watching as the vision is realized. It contains a rich store of advice and illustrative anecdotes for enthusiasts and novices alike, as Browning amusingly documents the missteps she took in the planning of her garden and the satisfactions of finally getting it right. 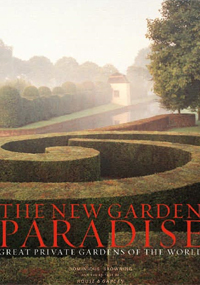 By the end of the book, Browning has transformed her garden -- and her life -- and has created a place of enchantment, which is most of all what a garden should be. 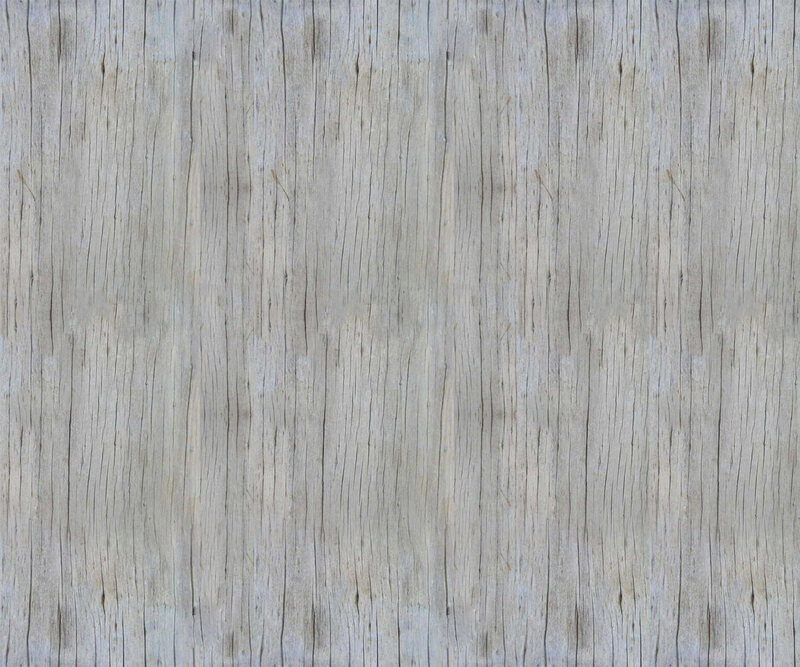 My story," writes Dominique Browning, the editor in chief of House & Garden, "is about the way a house can express loss, and then bereavement, and then, finally, the rebuilding of a life." 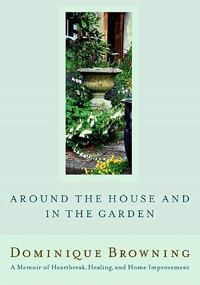 Around the House and in the Garden is a moving narrative, culled from Browning's much-loved monthly editorial column, about the solace and sense of self that can be found through tending to one's home. From building a high stone wall in the garden to learning that every kitchen deserves a good kitchen couch, Browning reminds us that making a home is more than just a materialistic endeavor -- it is a way for us to comfort and reinvent ourselves, to "have the final word about what goes where...what feels comfortable, what is life enhancing...and gives us strength to go out and embrace the world. 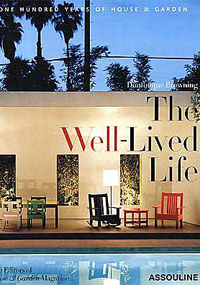 From the pages of House & Garden, The Well-Lived Life presents a lavish chronicle of a country and a culture coming into its own, documenting America's continuing education in matters of house, home and garden over the course of the twentieth century. Selecting high points from the magazine, this book surveys the growing confidence and imagination reflected in American interiors and entertaining over the last century -- the dinners, picnics and parties of a country dedicated to welcoming others -- and the changing definition of home. It also illuminates the joys -- sedentary or sporting -- Americans have always found in the out-of-doors. 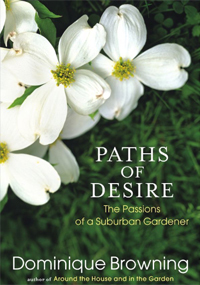 The Well-Lived Life surveys the landscape of our lawns and gardens, from rigid formality to wild, blowsy beauty, and takes a close look at blooms and their ability to charm, seduce, amaze and inspire. It also travels to the places we build to get away from it all -- the cabins, cottages and summer palaces where we shed the formality and stress of everyday life. Above all, this volume illustrates the abiding affection we have for how and where we make our lives. Featuring such legendary photographers as Irving Penn, Horst P. Horst, John Rawlings, Andre Kertesz, Lord Snowdon, Alfred Eisenstaedt, Ezra Stoller and George Hoyningen-Huene. A celebration in words and breathtaking images of thirty-five landscapes created for private clients by today's preeminent designers. The editor in chief of House & Garden personally escorts us through 35 very lavish gardens. With a six-city tour. The sacred buildings of America-churches, synagogues, temples, mosques, meetinghouses-are as diverse as the people they serve. 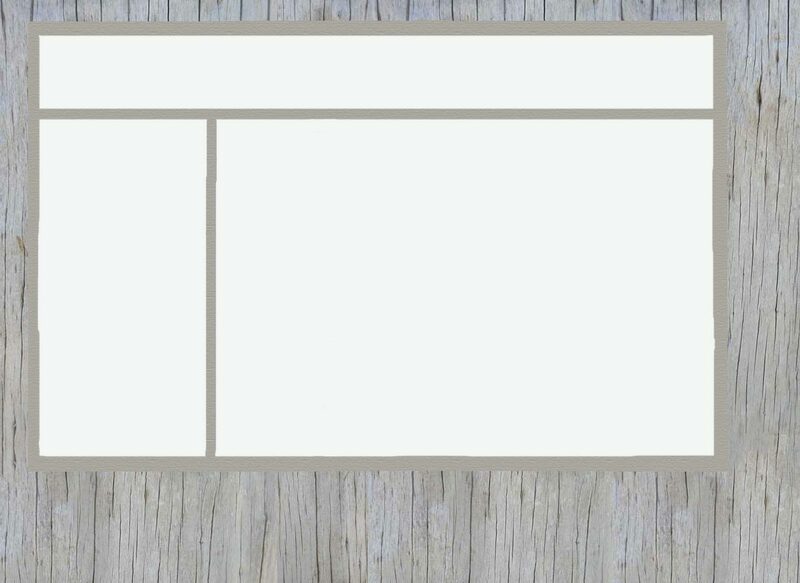 In this book, we hear from architects, designers, clergy, and congregations as we explore and reflect on the intersection of faith, design, and community. 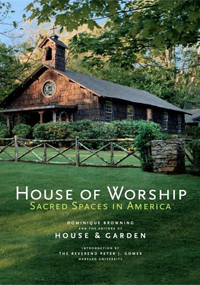 We visit a variety of houses of worship across the nation, from a Quaker meetinghouse built in 1694 to a Baptist church constructed by slaves and a synagogue completed at the end of the twentieth century.